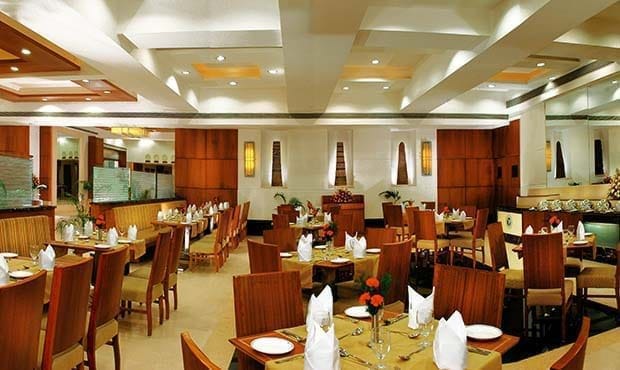 Fortune Murali Park, Vijayawada offers a selection of cuisines that will tempt one’s taste buds. Guests can savor the dishes of their choice with either the 24-hour room service or can dine at any of the Fortune Hotels’ signature restaurants. A 24 hour multi-cuisine coffee shop with a live kitchen bringing the best of world cuisines together. You can embark on a journey of culinary discovery from around the globe at any time of day or night. 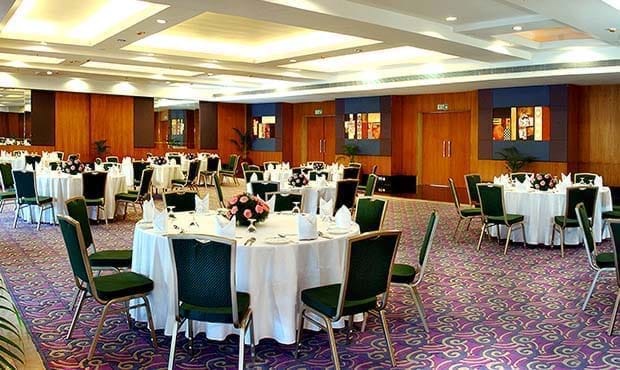 It is the perfect venue for power business lunch and for an elaborate family dinner. Located on lobby level, this is a specialty restaurant serving authentic oriental cuisines in a modern and contemporary setting. A contemporary bar & lounge offering excellent selection of spirits, wines and beers. Also serves snacks and cold beverages, mocktails and savored amid lively music.